I'm really excited to announce that for the first time, I'm offering multiple bust cup sizes within one pattern. Yes! Laneway comes with pattern pieces for B, C & D cup busts and a bonus neckline option to make the dress even more versatile. 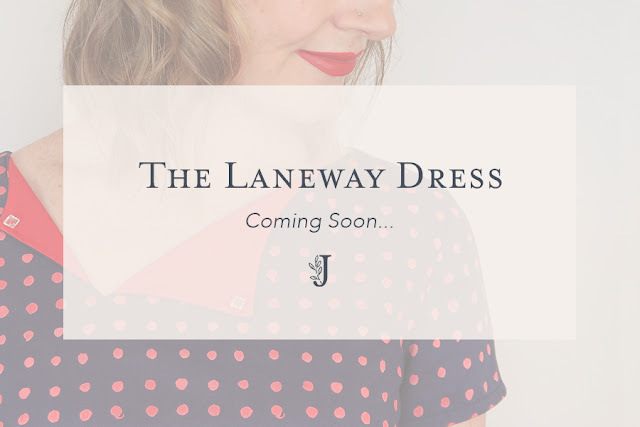 If you'd like to have access to the subscriber-only discount, as well as being one of the first to have access to The Laneway Dress, you might want to sign up to the newsletter here. 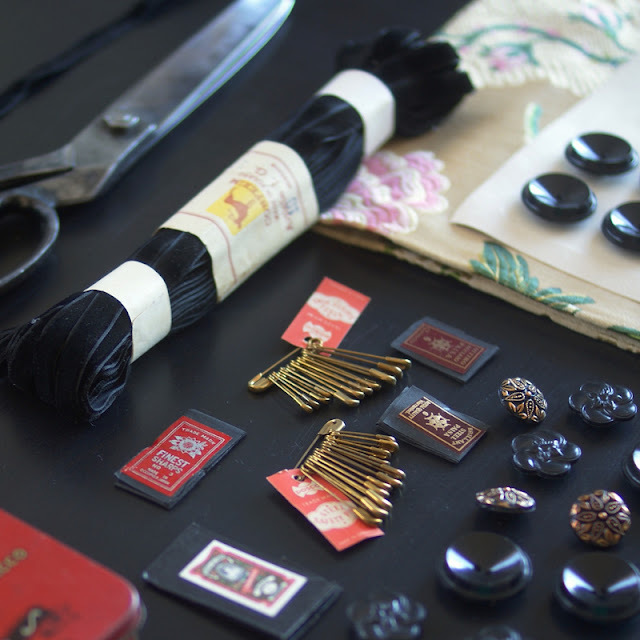 Yay, today we are sewing!! 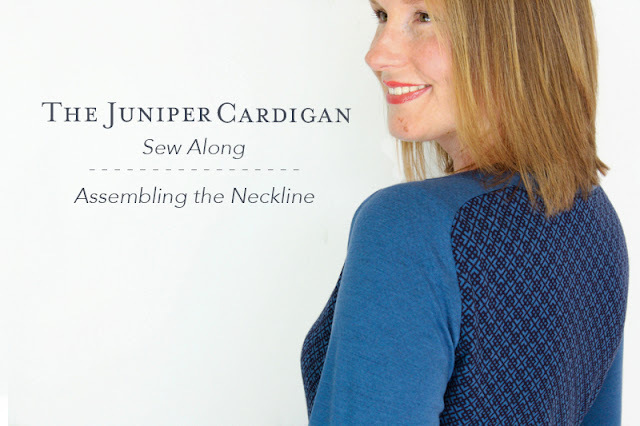 Let's assemble some Juniper Cardigan neckbands, shall we? 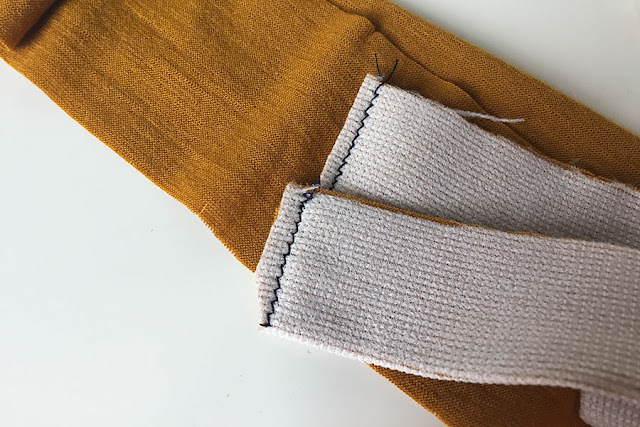 If you need to brush up on your 'sewing with knits' skills, check out my blog post all about how to sew with knits here. Your Juniper Cardigan neckband pieces (either the long line or cropped version, which ever you're making). 1. Interface the wrong side of both neckband pieces, starting at the bottom of each neckline piece and matching notches. Note: Always test your interfacing on a scrap of fabric first! 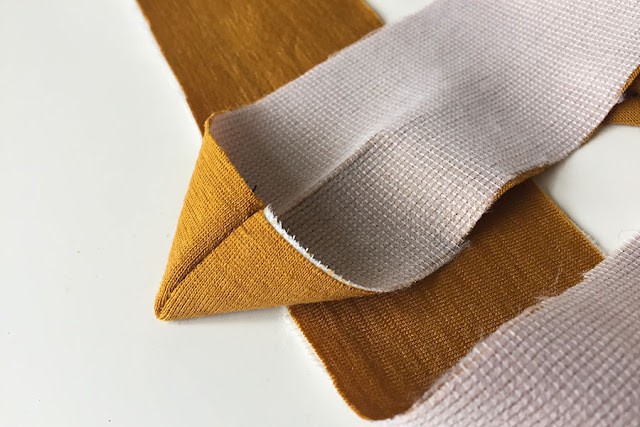 If you're not sure about knit interfacing, check out this post. 2. Right sides together, matching double centre back notches, stitch neckline pieces together. Press seam open and trim down seam allowances. 3. At each end of your neckband piece (the interfaced ends), right sides together, fold in half and stitch down. 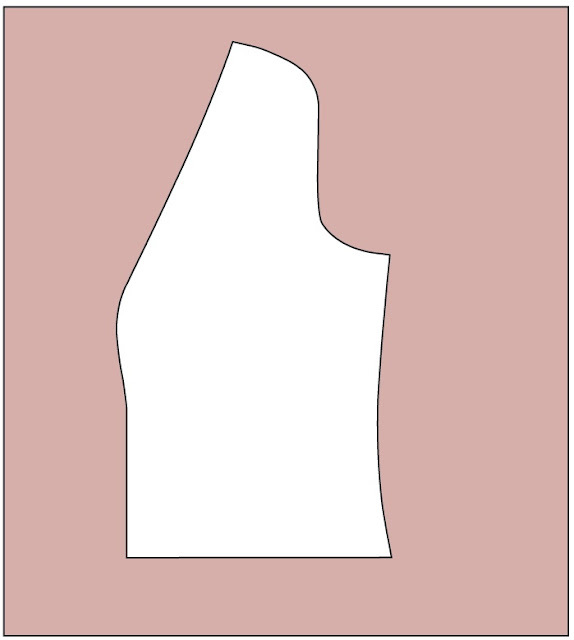 Trim down seam allowances and notch corners. 4. Turn neckband out to the right side, gently poking out the bottom corners. Press. 5. Press the entire neckband piece in half, wrong sides together, matching notches. Next up, attaching those sleeves! 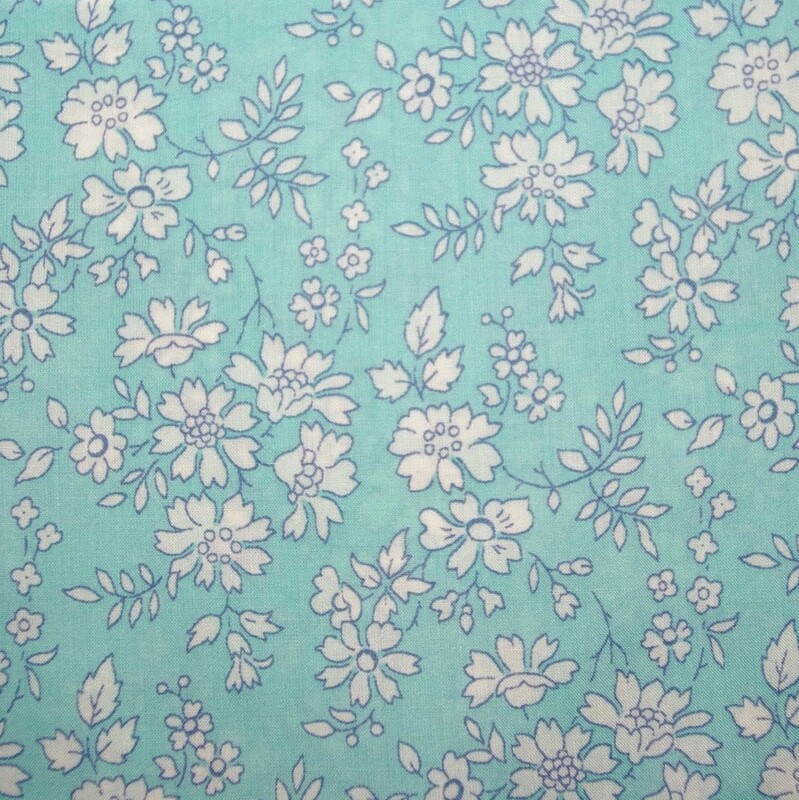 Me Made May - Win with SewBox!! The second official competition for Me Made May is now live over on Zoe's blog, and it's amazing! If you'd like to enter, head on over to Zoe's blog and let us know what you would choose if you won! The competition is open world-wide and closes at midnight 28th May GMT. Another simple adjustment to make to the Juniper Cardigan is to turn it into a hip length cardigan if that's more your style. You'll need your long line bodice pattern pieces (we'll be adjusting the length of those for this tutorial) and it's helpful to have a long line cardigan already made up to get a better idea of where you want your final hip version to sit, but it's not necessary. Please remember, all adjustments are made without the seam allowance! 1. First you'll need to decide where you want your finished cardigan to sit. 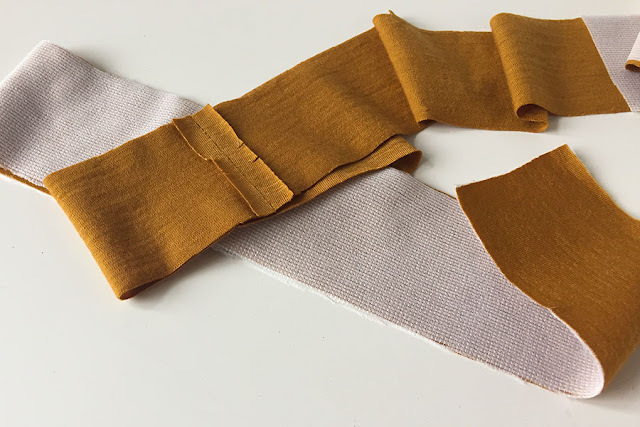 If you already have a long line Juniper made up, you can pop it on and play around with the length then place a pin or make a mark at the side seam when you're happy. 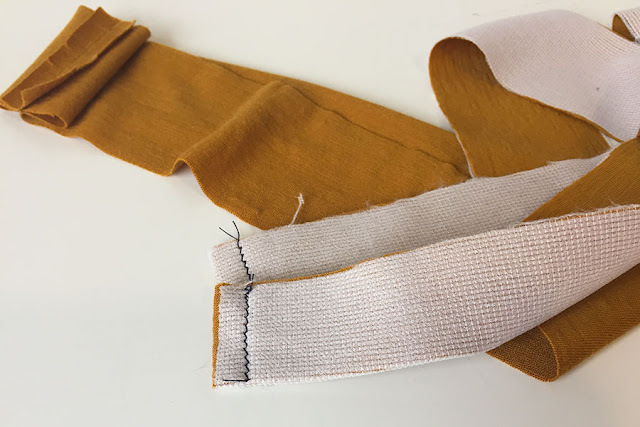 If you don't have a cardigan to try on, you can try the pattern paper up against you or measure the side seam of another cardigan you like the length of to get an approximate finished length. 2. 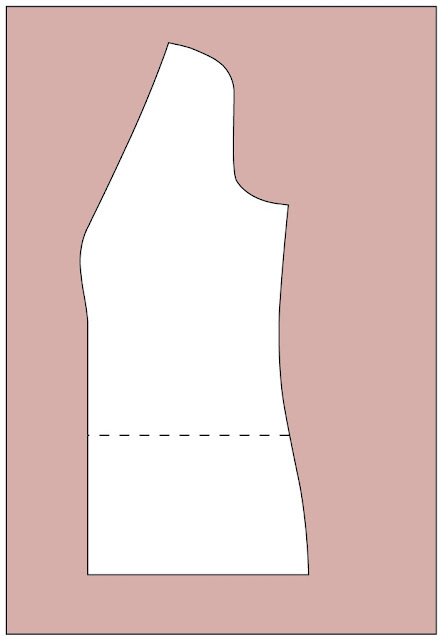 Once you know your finished length, transfer this mark to the side seam of your front bodice pattern piece - (1) on the diagram below. You'll then need to account for the band that runs around the bottom of the cardigan. 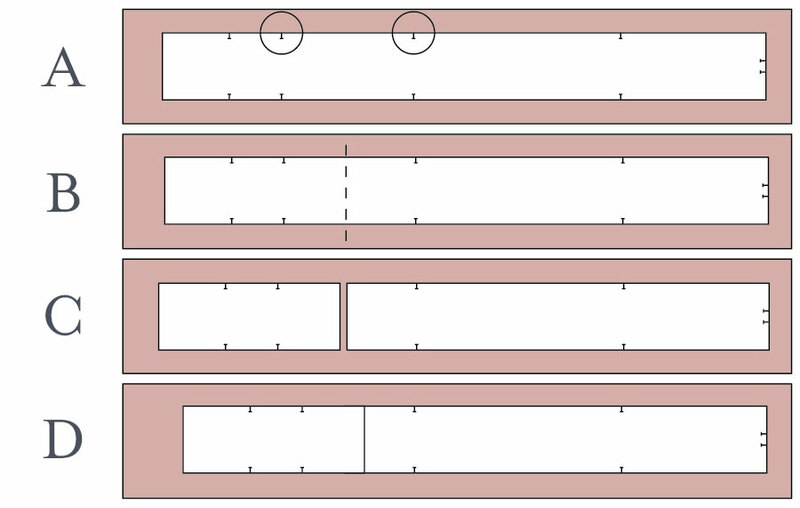 This band has a finished width of 5cm, so you'll need to measure up 5cm from mark (1) and place another pin there - (2) on the diagram below. This will be your cutting line. 3. Draw a line straight across and trim off the bottom. 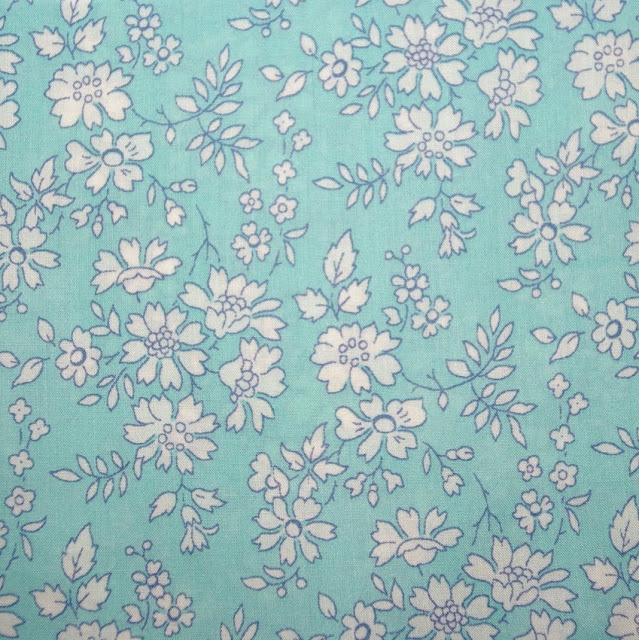 Repeat for the back bodice piece. 4. 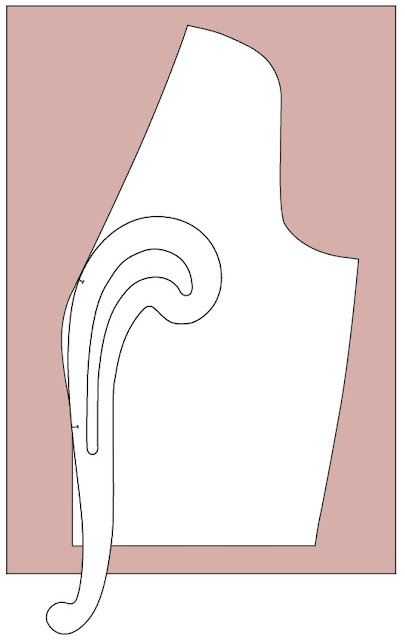 Depending on how far up you are ending your cardigan, you may need to slightly true-up the bottom of your side seam using a french curve for a smooth line (marked in red below). 5. The last thing you'll need to do is adjust the length of the bottom cardigan band. You'll see on the band that there are notches along it, these match up to the side seams on your original cardigan. 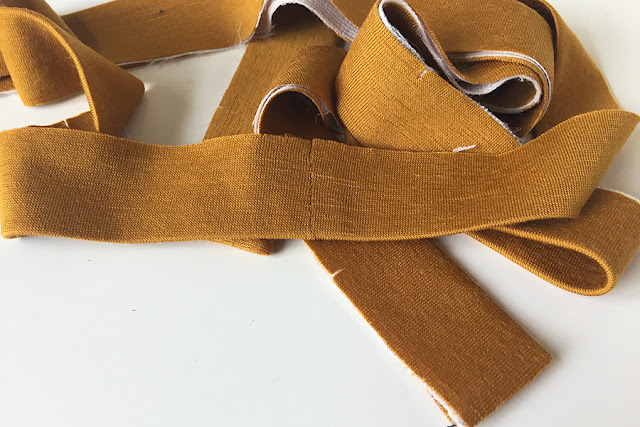 Measure the new hip seam line length for both the front and back of the cardigan, and remove the excess from each end of your Hip Band pattern piece. 6. 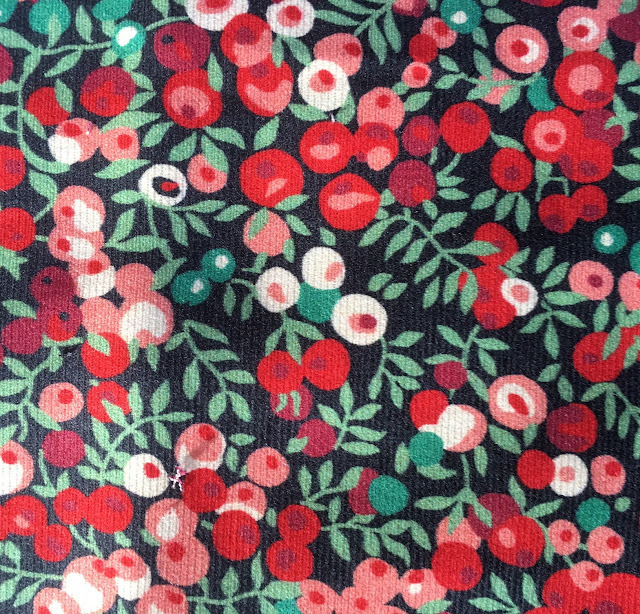 Replace all seam allowances and you're ready to get sewing! Note - if you want a more fitted hip (and to help prevent any drooping in this area over time) you may want to take a little extra length off the hip band. You can experiment with this, but 5mm-1cm on each side might be a good starting point. If you do this, you will need to ease your band evenly into your cardigan when attaching, but you will end up with a lovely fitted hip area. Let me know if you have any questions about this adjustment, otherwise, see you at the end of the week when we'll finally get some sewing done! Wow, week one of Me Made May is done - I've been checking out the hashtag on instagram regularly and gosh, there are some inspiring hand mades out there. The competition is now closed. Thank you!! Today, as a little motivation to inspire you even more throughout the month, I have the absolute honour of hosting the first Me Made May prize pack which is... I just... you guys, this prize is amazing!! 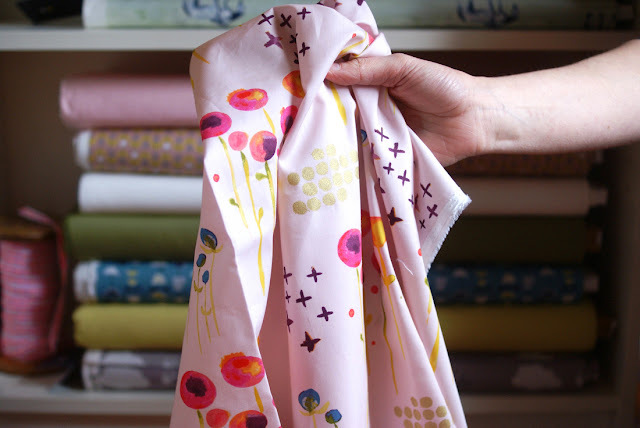 Emma at Miss Maude is sponsoring an amazing prize of two metres of fabric and one pattern of the winners choice from her store PLUS she's going to be throwing in a surprise haberdashery piece, and goodness, there are so many wonderful things you might be lucky enough to receive. To enter, head on over to Miss Maude and let us know in the comments on this post which pattern and/or fabric you'd choose if you won! The competition is open world wide and closes 8pm Sunday 14th May NZDT. Images above are courtesy of Miss Maude. 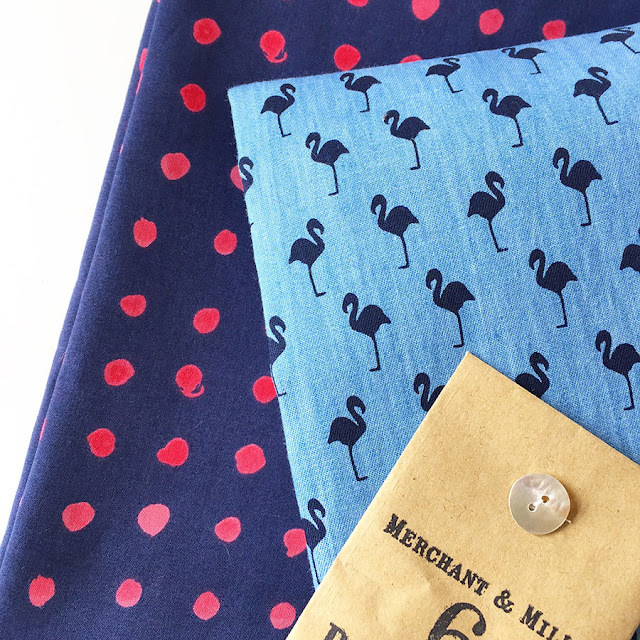 My recent Miss Maude order, Sun Spots & Flamingos - Laneway Dresses, here I come! In regards to my personal challenge, as expected, I haven't quite been keeping up with the daily photos. Honestly, I think it's something that I just don't enjoy all that much any more. I love looking back at them, but taking them? Nope. If you'd like to see some of my me-mades, you check them out on instagram. How have you been finding sticking to your challenge so far? 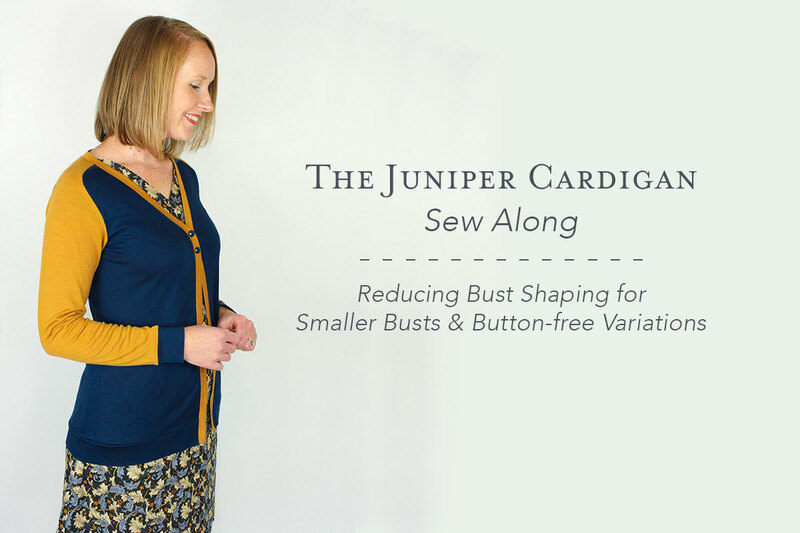 If you have a smaller bust or are wanting to make a button-free Juniper Cardigan, you might want to remove some of the bust shaping from the front of the cardigan. This is a pretty straight forward adjustment and really, the hardest part is figuring out just how much you want to take off. 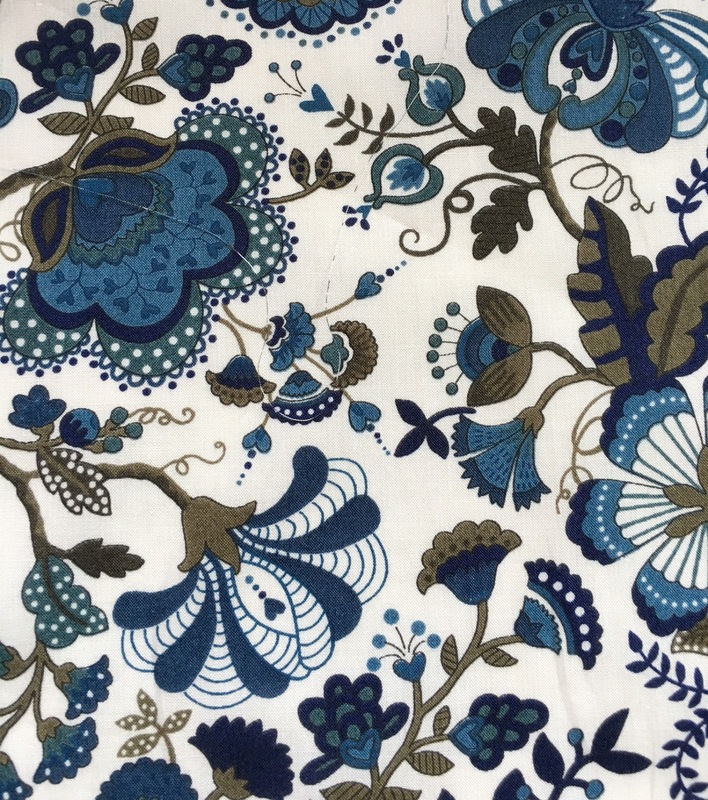 But, because we're dealing with stretch fabric, this number doesn't have to be as precise as when you're adjusting the bust on a woven garment. Please note - all adjustments should be done without the seam allowance. And although this tutorial is showing you on the cropped version, it is exactly the same for the long line version. 1. On your Juniper Front Pattern piece, you'll notice that there are two handy little notches along the centre front, circled below. 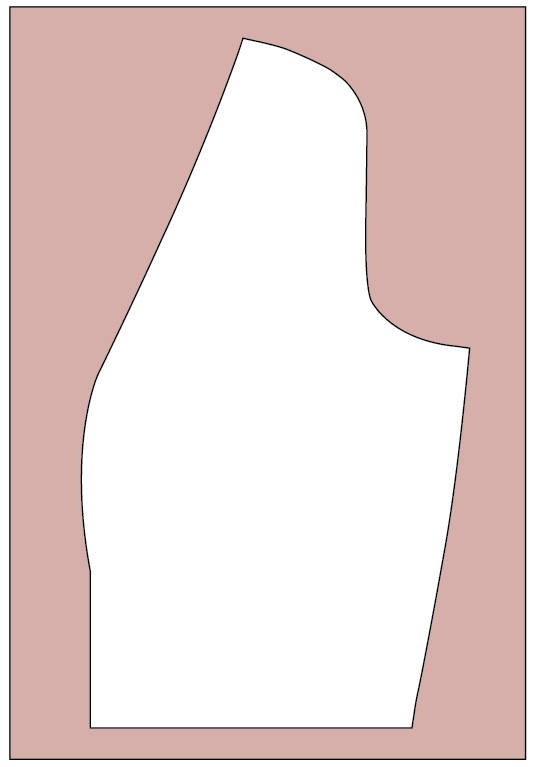 The first notch is called the First Button Notch on your pattern, and the second is called the Under Bust Notch. 2. 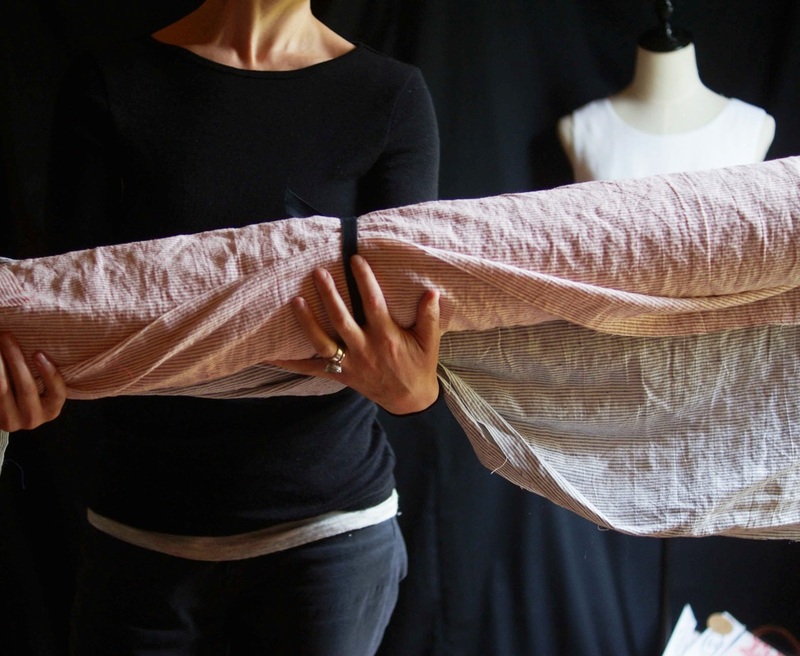 Take the muslin of your Juniper cardigan and between the two notches circled above, pinch out the excess over your full bust, tapering to nothing at the under bust notch. Using a french curve, transfer this to your front bodice pattern piece, keeping the length of this measurement handy - you'll need it later! 3. Trim off the excess shaping. 4. 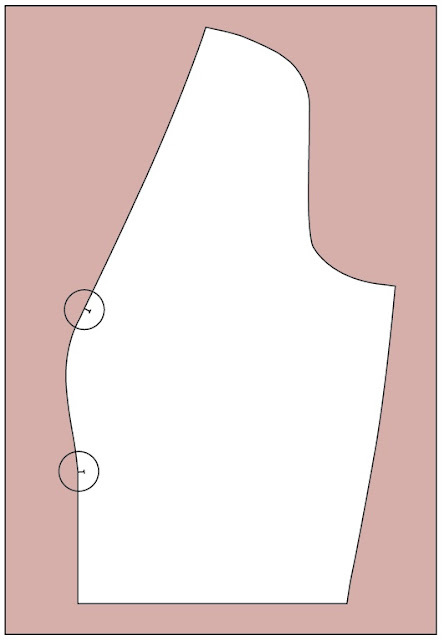 Now you need to shorten your neckband piece - you will find the neckband pattern piece has corresponding First Button and Under Bust Notches (circled below, Figure A). Measure the length between these notches, then minus the measurement you had from step two to get the difference you'll need to remove. For example, if the current length is 10cm, and you had a measurement of 9cm, 10 - 9 = 1cm. You will be removing 1cm from the length of the neckband. 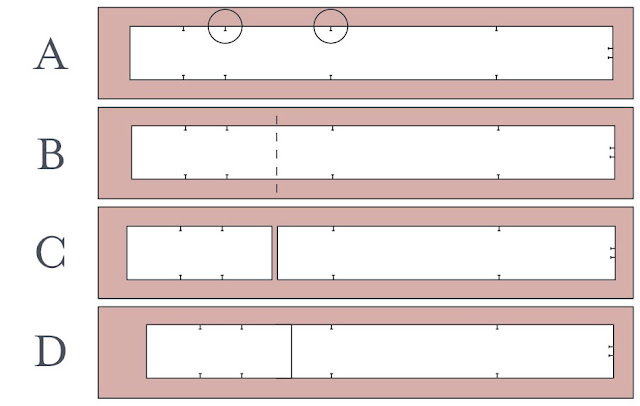 Cut a line between the notches (Figure B) and overlap the required amount then tape in place (Figure C & D). Now you can make up your Juniper Cardigan as normal, with reduced shaping and excess fabric around the bust. Easy!